Discussion in 'Breaking News Nigeria' started by djayz1, Feb 10, 2017. 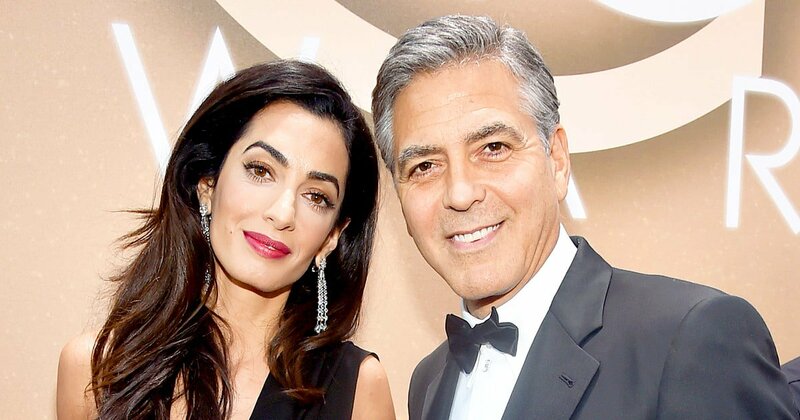 Actor George Clooney and wife, Amal are expecting twins. That's according to the host of 'The Talk,' Julie Chen, who confirmed with the 55-year-old actor in late January that he and Amal, 39, are expecting two bundles of joy, due in June. Beyoncé is not the only superstar expecting twins,' Chen, 47, said on the CBS show.